It Girl Diva | Lash Extensions and Microblading - Scottsdale ArizonaBe the beauty you wish to see. Be the Diva. Already have extensions but new to ItGirl Diva? No worries, ItGirl Diva staff prides themselves in being your last stop for extensions. 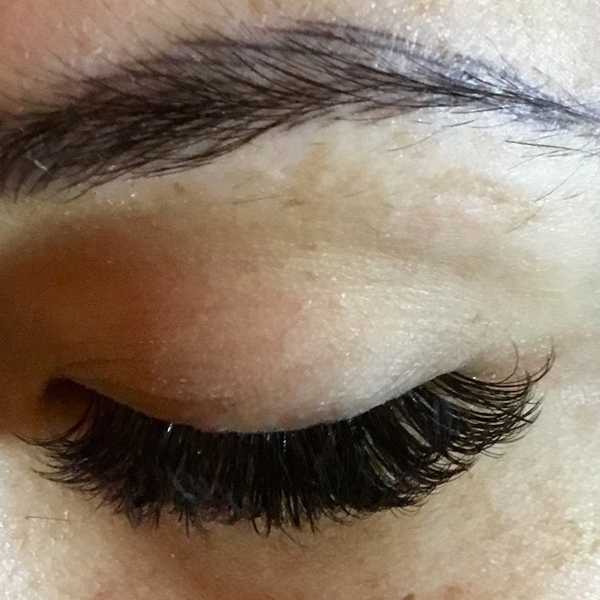 Often times the skilled trained lash techs of ItGirl Diva are not able to blend previous work from other lash artists to render our esteemed client a safe lush lash look. Corrective work may be necessary and cannot be determined until seen in person. If corrective work is necessary, complete removal will be necessary at no charge. Costs of service will be discussed and agreed upon once determined the time & corrective work necessary. Your first visit for a fill with pre-existing extensions may result in more time needed to lash safely and comfortably on top of other work. We at IGDS do our best to assess in person and cannot make assumptions over the phone or give definitive answers until you arrive at the studio. New service: Iplasma skin tightening! Upper eye skin tightening. Add on lower eye area for just $200 more. Rid loose hanging, creased skin and showcase your lashes, eyes will appear brighter and polished. Read above for more details. 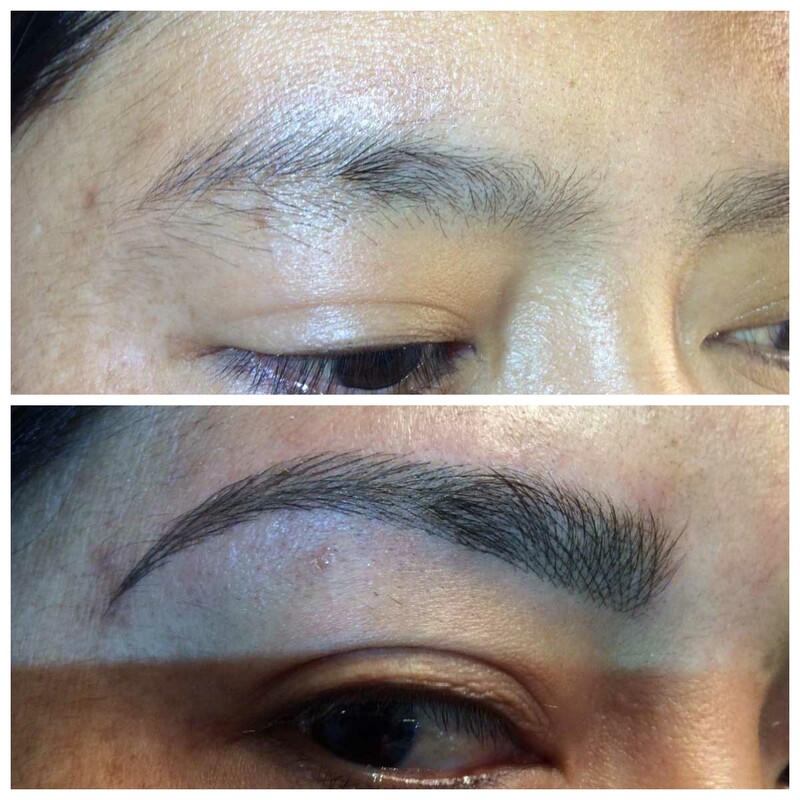 The most exquisite volume lash extensions and eyebrow microstroking 3D eyebrow embroidery in Scottsdale. Be pampered at the diva den in Scottsdale and experience beauty that can only be described as extraordinary. An appointment at ItGirl Diva Studio is not just about receiving service, rather, you’re treated to an experience. 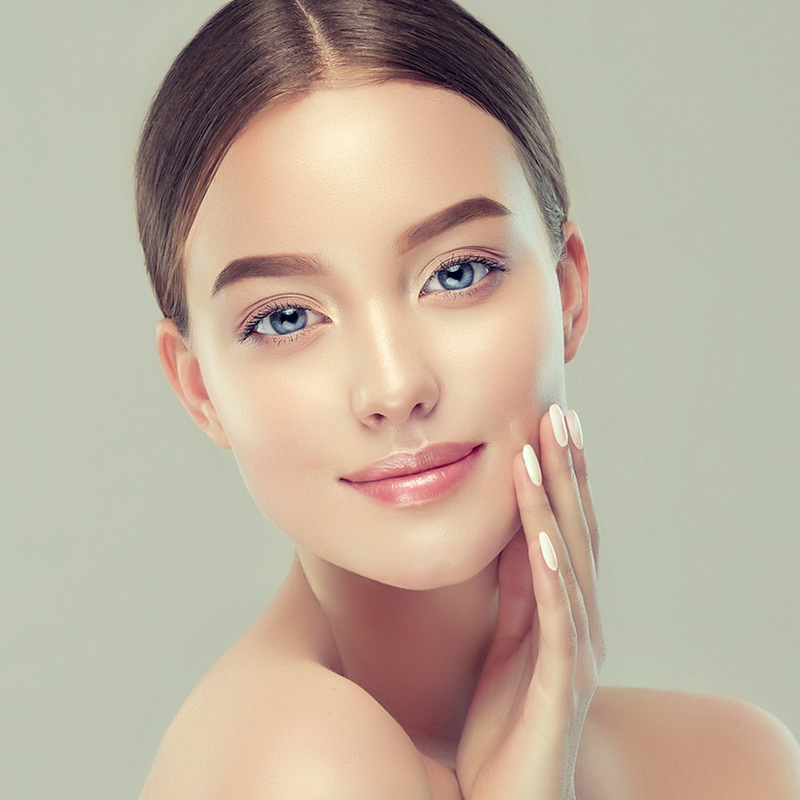 Whether you’re looking for iPlasma Fibroblast skin tightening, permanent eyebrow definition (microblading), a romantic, natural sweepy lash look (lash extensions), or you prefer the ultra glam of dark long and sultry, colored lashes, sparkly crystal bling, there is a lashy look that will be just pur-fect for you. Lash extensions will get you noticed – people will look. You’ll love the bow to the brow experience.  The volume lash application is relaxing and comfortable. The maintenance is simple. The results are amazing…fun! !